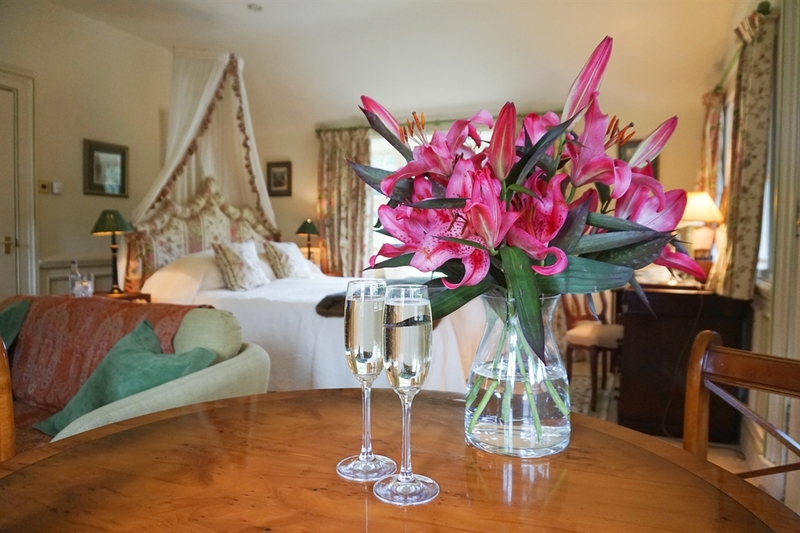 For a romantic retreat or restful escape from busy life, The Boathouse is an ideal choice. This luxurious self-catered property has all the amenities you could desire for a breakaway. It is also located within close proximity to South Queensferry and Edinburgh City Centre for those who would like to explore Scotland's tourist sites. The Boathouse is a charming self-catering cottage situated on the bank of the loch, within the picturesque Dundas Estate. 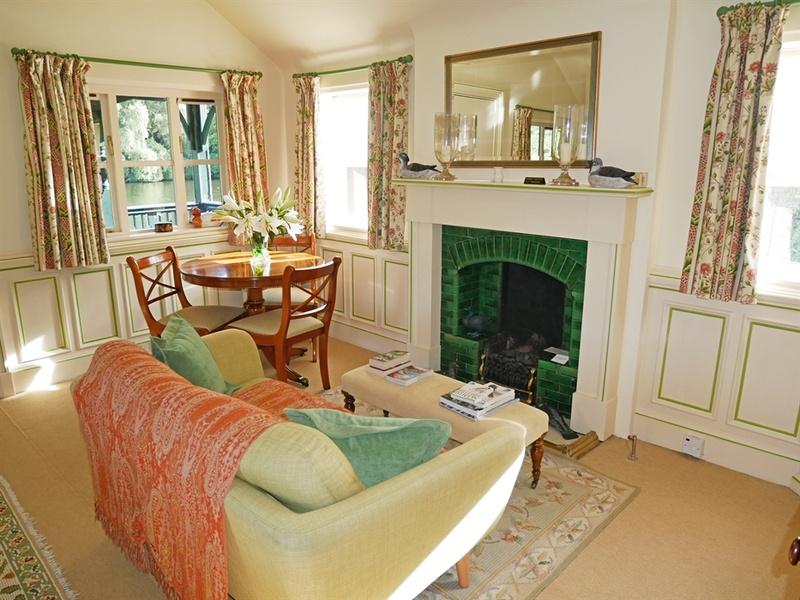 This wonderful property is only a 10 minute drive from Edinburgh Airport and 25 minute drive from Edinburgh City Centre. You can also access Edinburgh easily by public transport as Dalmeny train station is located within a 5 minute drive of the Boathouse. This train route takes you directly to the City Centre where you can enjoy exploring historic sites such as Edinburgh Castle, Palace of Holyrood and the Real Mary King's Close. Take in the city sights by climbing Arthur's Seat or relax withing the vast selection of award winning restaurants. You can also explore some wonderful sites that are located within a short drive of the Boathouse. South Queensferry is a quaint town located only 5 minutes from the Boathouse which boasts incredible views of the Firth of Forth and it's famous Forth Bridges. South Queensferry also has a great selection of cafes, pubs and restaurants situated on it's charming stores. Hopetoun House is a stunning country house that is open to the public during the summer months is also located just next to South Queensferry. You may recongise it from the famous television series, 'Outlander'. The bonny Boathouse has an open plan bedroom and living area, extending to the veranda, which boasts breathtaking views across the loch, shared only with neighbouring ducks, swans and geese. Undeniably romantic, the Boathouse exudes a sense of tranquillity and peace, making it the most perfect place to relax and unwind. 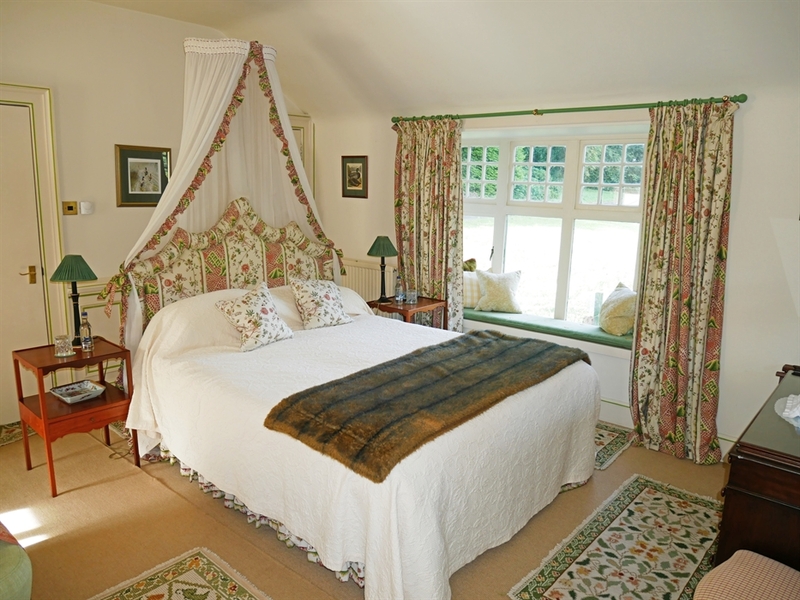 The Boathouse is hired independently of the Castle and can be an ideal gift or a surprise for a loved one. The Boathouse check-in time is from 2 pm, and check out is 11 am. There is a parking space for one car immediately in front of the Boathouse. Taxis to South Queensferry, Edinburgh City Centre or local restaurants can be arranged with prior notice. 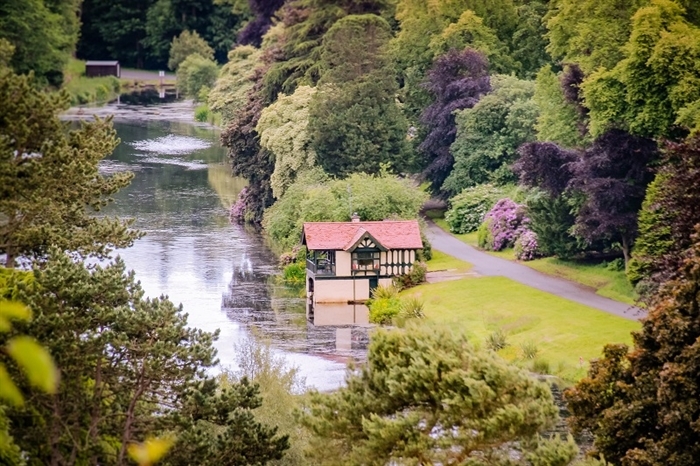 The Boathouse will be serviced each day by the Dundas Castle team of Housekeepers.